This was the fourth time I’d been to PROOF Gastropub and the second time I’ve had the French Dip. It honestly doesn’t look like much. It doesn’t have a ton of meat piled high. It’s pretty ordinary looking. But after the first bite, you’ll know exactly what you have. 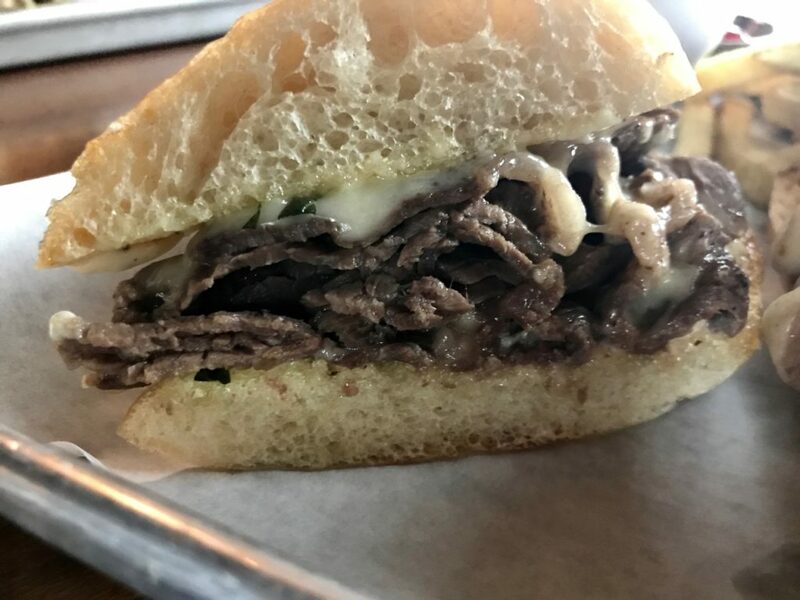 The flavor is all in the au jus. I know they make thin-houseuse and use the drippings from all the other meats they cook up. Other than that, it’s a mystery. If you’re looking for a damn good sandwich in the Tri-Cities, you’ll want to head to PROOF.